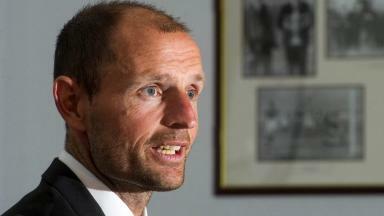 The 22-year-old has signed a contract until January 2014 with Allan Johnston's men. Kilmarnock have made their third signing of the week after midfielder Kyle Jacobs signed a six-month deal with the Scottish Premiership side. The 22-year-old South African has been training with Allan Johnston's men throughout July and played in a number of pre-season matches. Now the midfielder has signed a short-term contract for the first half of the campaign. A statement on the club's website said: "Kilmarnock Football Club is pleased to announce the signing of 22 year old South African midfielder Kyle Jacobs. 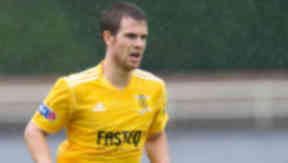 Kyle has signed a contract which will keep him at Rugby Park until January 2014. 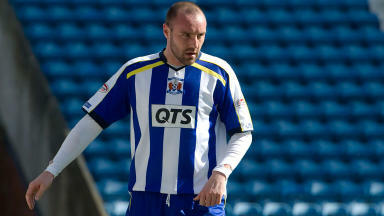 "Everyone at Kilmarnock Football Club would like to wish Kyle every success during his time at Rugby Park." Jacobs started his career with Livingston, making his debut in 2009 before going on to make 102 appearances for the West Lothian outfit.